Looking for the one this Valentine’s? 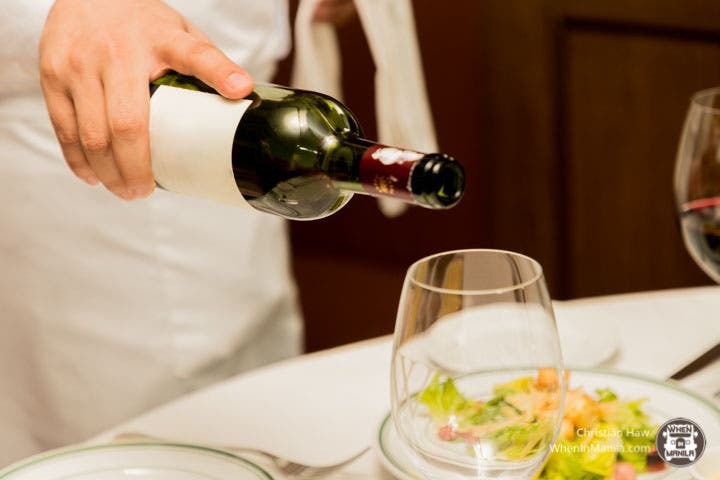 Wolfgang’s Steakhouse is the place to go for a special wine pairing set that is sure to make your mouth water. ALSO READ: Here’s What Wolfgang’s Steakhouse’s 600 Gram Dry-Aged Rib Eye Tastes Like! Wolfgang’s Steakhouse is one of the best steakhouses in New York, but they’ve brought the big Apple closer with three locations offering their set menu: Resorts World Manila (their first location in the country); The Podium, Ortigas; and Bonifacio Global City (newly opened last December). Sure enough, there could be no better place to go on a romantic Valentine’s date than at Wolfgang’s Steakhouse. 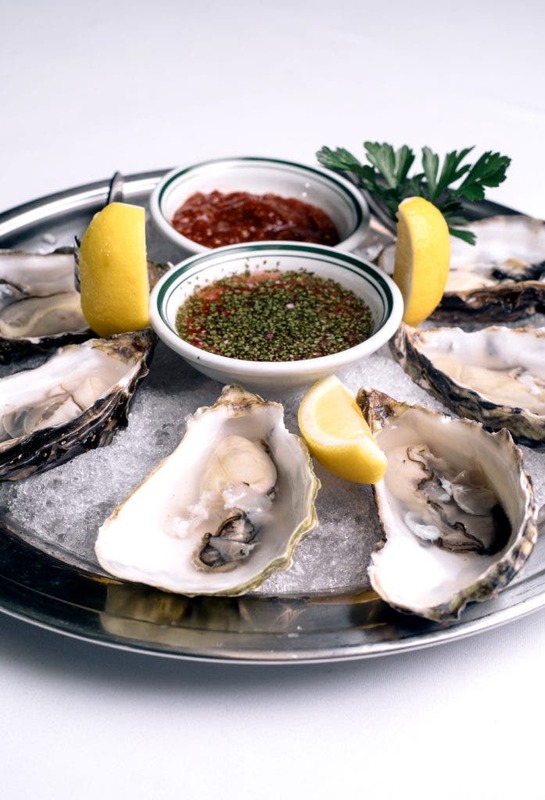 A sneak peek into their Valentine’s menu includes Fresh Oysters, a choice of Soup or Salad, Mashed Potatoes, Creamed Spinach, and their New York Style Cheesecake. But the menu wouldn’t be complete without their renowned porterhouse steak, of course. 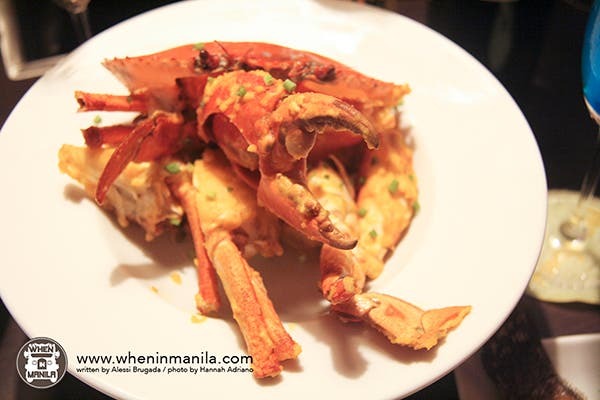 This is the one to look forward to, especially because this is Wolfgang’s Steakhouse’s specialty. Made with care and skill, this USDA Prime Angus Beef is quality meat at its best. Its flavors are highly pronounced, juicy, and tender. 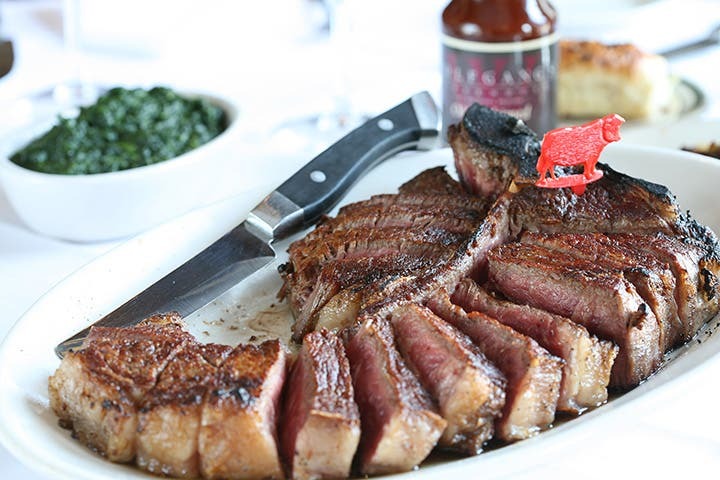 Wolfgang’s Steakhouse’s niche is the process of dry aging their steaks that ensures a sumptuous feast for your palate. This Valentine’s though, Wolfgang’s Steakhouse also offers the best wine to pair with their dry-aged steak, fresh seafood, and house-made dessert. They’ve met with experts and wine suppliers to create pairings of the best flavor profiles to complement their signature Wolfgang’s Steakhouse dishes. This means that they’ve tried ALL the possible combinations! 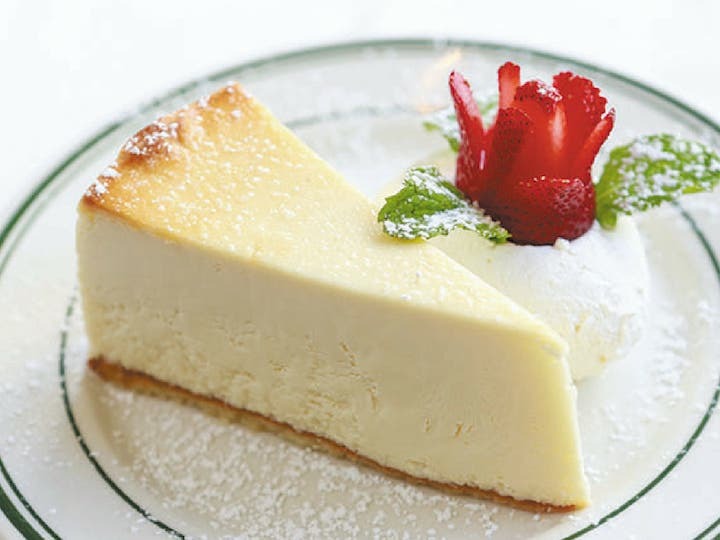 At the end of the meal, Wolfgang’s Steakhouse will also be providing a dessert wine, Clos Des Vertos Moelleuz, served with a bite of their specialty New York Style Cheesecake. But if you’d rather stick to other Wolfgang’s Steakhouse favorites, their ala carte dishes as well as other items on their menu will still be available to satisfy your taste buds. Have a memorable time this Valentine’s with the “one” – Wolfgang’s Special Wine Pairing Menu. Victorinox and Alamid Café Xpress combine coffee, art and travel gear!